Karis is using Smore newsletters to spread the word online. Newton's law of Inertia explains how an object at rest stays in rest until a force acts upon it, so the object is changing it's state of motion. acceleration of the object increases too. 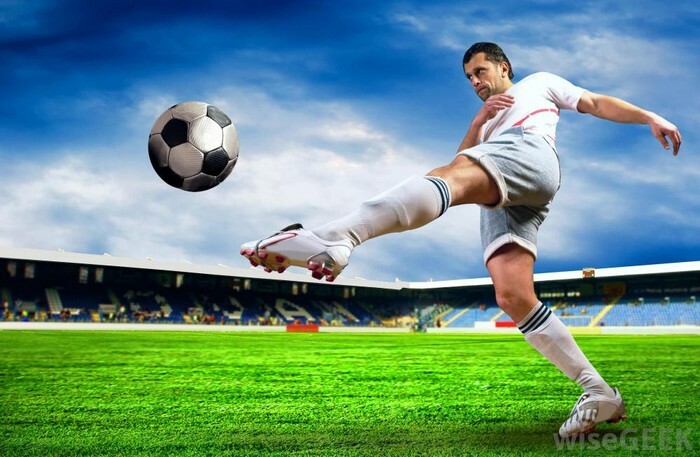 The harder you kick a soccer ball, the higher it goes into the air, or the farther it travels across the field. This is an example of acceleration and force because the more force you put into the kick, the higher the acceleration which causes the ball to fly higher into the sky or fly farther across the field. Newton's third law explains to us that when the object is acted upon by a force, the object has some sort of reaction to the force. 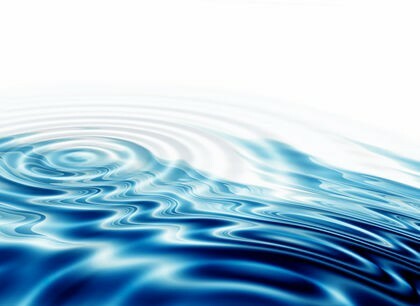 When a pebble is thrown into the lake, the still water now creates ripples. This is an example of action reaction because, the pebble has a gravitational force on the water as it hits the water and the water has reaction by creating the ripples.